Frankly most action thrillers that I have read for a while now , has a similar storyline : a big conspiracy in a corporate sector , an employee uncovering it, running for his life and finally managing to bring the crooked people to justice. 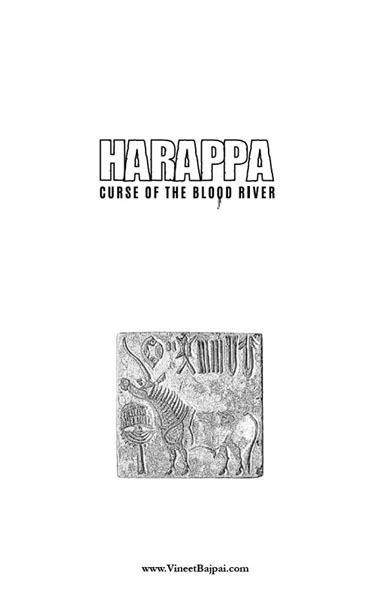 Quite thankfully, Harappa stays very clear from it and has an interesting storyline. 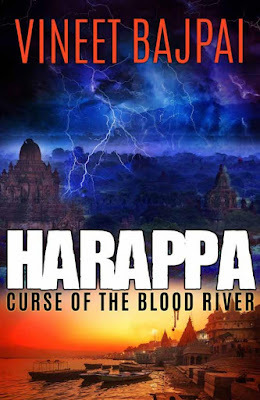 If you are really interested to learn about the lost Harappa civilization, its culture and a few interesting facts mixed with a coat of fiction, this is an ideal book you can pick up. With two parallel storylines, tracing a present day semi god in Kashi and a Devata set in the city of Harappa, the book is a definite page turner. The author has done away with boring descriptions and junps straight to the story , that actually progresses in rapid pace. 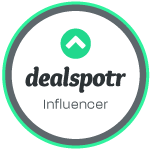 The writing style is crisp , short and to the point. Despite busy schedules, I could easily manage to cover this 300+ page book in a couple of days, with a few hours each day. 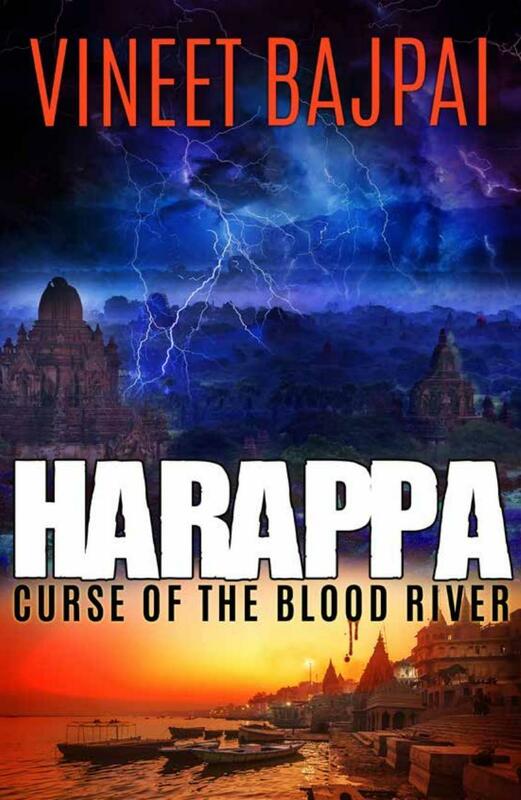 Amidst several other foreign novels, it was actually quite refreshing to read an action thriller from an Indian author, especially about an interesting historical topic such as Harappa. The book briefly touches upon the mythologies of Indian culture, the customs of Hindu religion and engages the reader with vivid imagination. 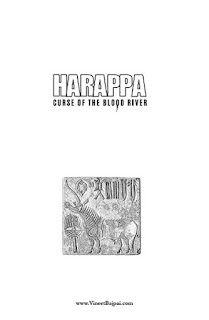 I, for one, had absolutely no idea about what went down at Harappa and this was an enlightening novel to get some real insights about it. Frankly, after reading this novel, you get to feel like visiting Kashi and Banaras and get deeply immersed in the fascinating culture over there. To retain the suspense, twists and turns of the major story at hand I'll leave the review here and let the readers enjoy the book. Additionally, the novel happens to be part of a sereies, given the magnitude of the story and continues with the second part, called Pralay, The Great Deluge. Go for this novel. Ignore the slow start in the beginning and you'll not be disappointed for having picked up this novel.